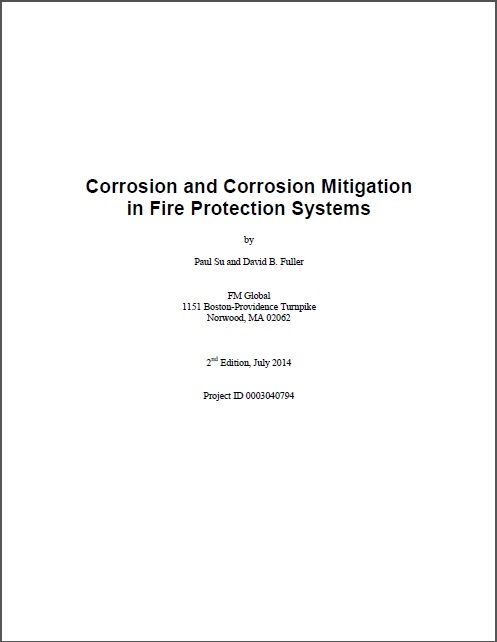 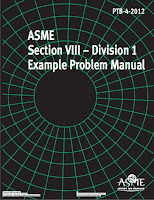 This Technical report comprehensively discusses corrosion in fire protection systems (FPS). 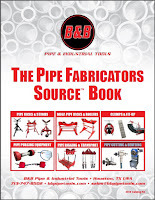 Factors such pipe weld corrosion, residual water in dry pipe systems, trapped air in wet pipe systems, microbiologically influenced corrosion (MIC), corrosive water chemistry, and degradation of CPVC sprinkler piping are discussed. 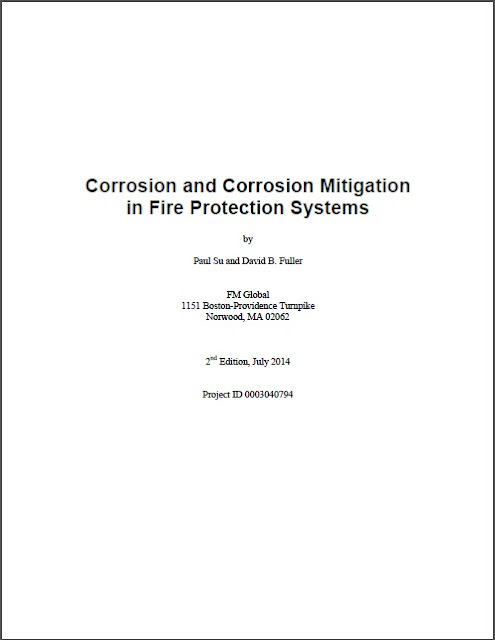 A Corrosion resistant fire sprinkler system for exhaust ducts with highly corrosive atmospheres is also addressed.